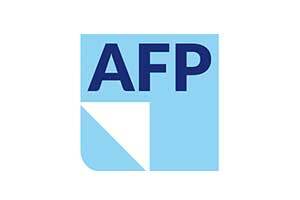 Improving your performance is a priority at AFP. Product renewal, technological innovation and co-creation are core values that repeatedly surface in our day-to-day way of working. Whether the domain is Load Security, Food Packaging or Innovative Film, we always aim for the most optimal and socially responsible solution. Throughout the entire supply chain, ranging from production to delivery to the consumer. The supply chain is complex and the technical details make the difference. Due to our in-depth technical insight, we can match our custom solutions to your unique needs.